Kabbalah is an ancient Jewish mystical system of meditation that teaches the profoundest insights into the essence of God, how He interacts with the world and the purpose of creation. Kabbalah and its teachings are an integral part of Torah, the entire body of Jewish wisdom and teachings, both the Oral law and the Written law. Some Jewish scholars even suggest that Torah is the hand-written scroll of the Divine Law or the Five Books of Moses. Kabbalah meditations were devised by the Jewish mystics over 2,000 years ago to enhance the awareness and access higher planes of consciousness. The aim of Kabbalah meditation is to make the practitioners the true carriers of the light of God. Kabbalah meditation continues to flourish in the oral tradition and rises above the written word. 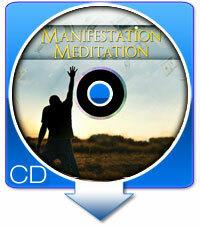 This system will enable you to attain peace and happiness through the union with God. 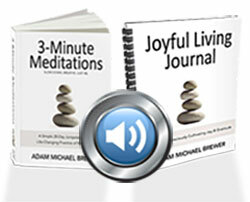 The objective of Kabbalah meditation transcends the need for relaxation and quieting the mind. Kabbalah meditation enables the seekers to directly interact with the higher worlds and bring about positive changes in life. It wipes off the negative influences both from your body and mind and establishes the power of mind over the matter. The essence of Kabbalah meditation is to bring new resources of joy, love and understanding to everything you do. Kabbalah meditation explores the complex character of the divine reality particularly the inability of the human thought to grasp Him. It uses various techniques including meditations on Hebrew letter permutations and combinations and the ways in which sefirot or the supernatural forces harmonize and interact with each other. These meditative techniques produce visionary experiences of the angels and their residential chambers. Another important objective of Kabbalah is to rectify the imperfections of the soul rather than creating spiritual knowledge.